Transformers are used in thousands of applications, from the giant units at electrical substations as large as an automobile, to the tiny “wall wart” transformers that plug into 110-volt house current. Each transformer contains an iron square with thin copper wires wound on opposite ends and wires leading to both coils. The higher-voltage side has a larger number of windings around the bar than the low-voltage side. Current passing through the transformer will experience a change in voltage depending on the difference in the winding count between the two sides. Amperage is the measure of current speed with volts measuring the “pressure” exerted by the electrons through the wire. Two everyday examples are found in an automobile. A car spark plug uses high voltage coupled with low amperage. A car battery has a low voltage but high amperage capacity when driving the electric starter. The volt-ampere (VA) rating refers to the actual electrical load potential for a given circuit. It is used to determine proper wiring size and circuit breaker amperage. These considerations prevent overloads and failures. A class 2 circuit consists of the electrical components and wiring between the power source and the equipment being driven. These are low-current applications operating at 100VA or less and 30 volts or less. Typical class 2 circuits include air conditioning thermostats, garage door openers and sprinkler system controls. A class 2 transformer is used to supply class 2 circuits. Class 2 transformers have a maximum VA rating of less than 100 and a maximum final output of 75 volts. All class 2 transformers are limited by either the circuit safety device or their own design. An external fuse or circuit breaker governs the maximum electrical load on many larger class 2 transformers of 50VA or more. Smaller class 2 transformers of 50VA or less typically do not have fuses or circuit breakers with the circuit as the transformer is designed to prevent overload by thermal fuses, or simply by failing before the circuit overheats. For example, a plug-in wall transformer for a rechargeable battery pack might fail in this way rather than employ an external fuse. Class 2 transformers are used in many home and business settings. 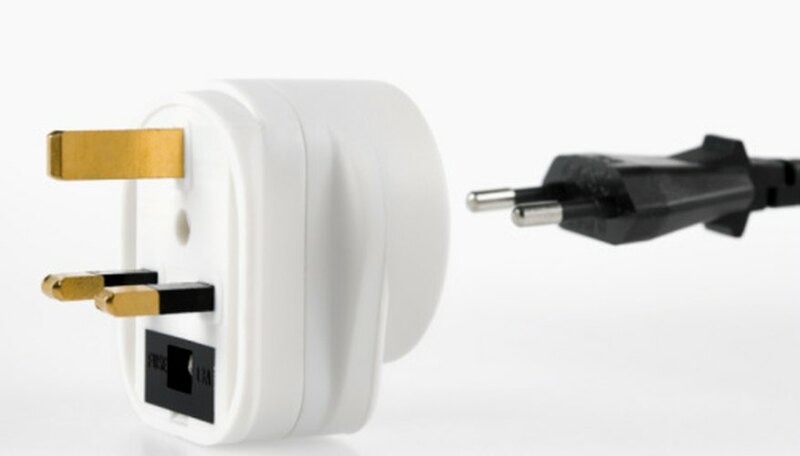 Common residential items include the power supply on a cordless phone, transformer on a plug-in coffee maker, the transformer for a plug-in toy and an antenna signal booster. Class 2 transformers found in a business environment might include the power supply for a PBX phone switcher or external landscape lighting. California Energy Commission: How Does a Transformer Work? What Is an X & Y Capacitor?